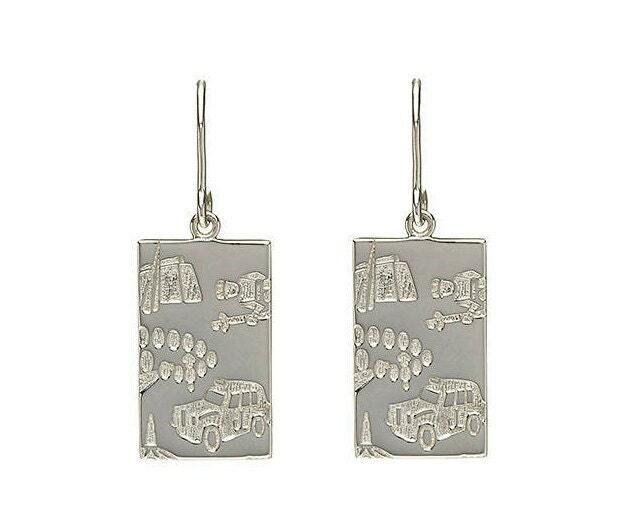 Earrings will look great with the necklace or pendant or on their own. They depict some of the most iconic images of London, such as London Bridge and Big Ben. 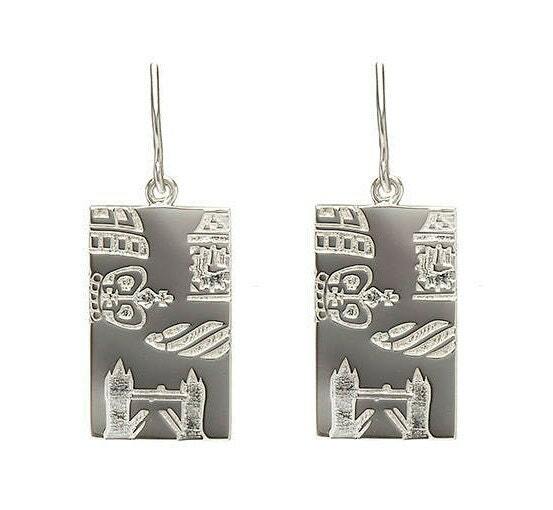 Iconic London Jewellery uniquely captures the essence of London. 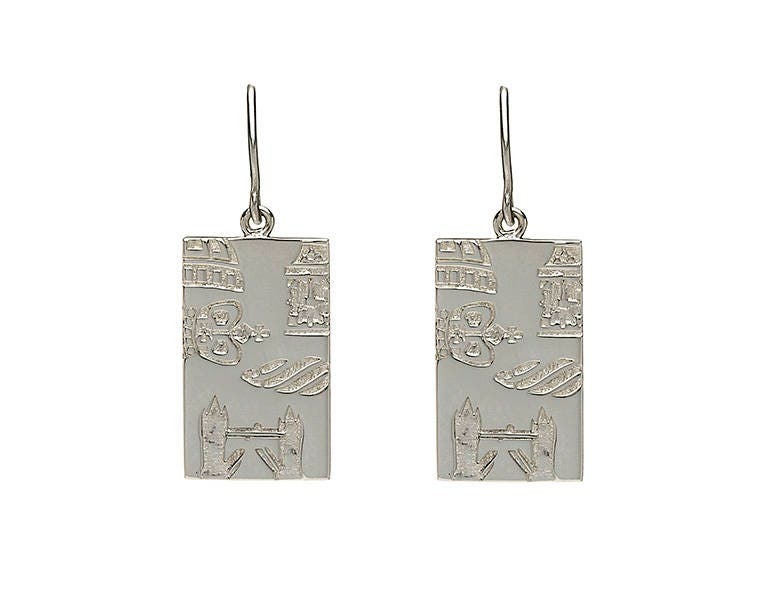 Historical buildings and bridges, together with a vibrant modernity are depicted in the symbols in our jewellery showing the atmospheric flavour of London. Our collections Hyde Park, Piccadilly Circus and Trafalgar Square reflect the shapes of these parks.